OTT video streaming without the rules. 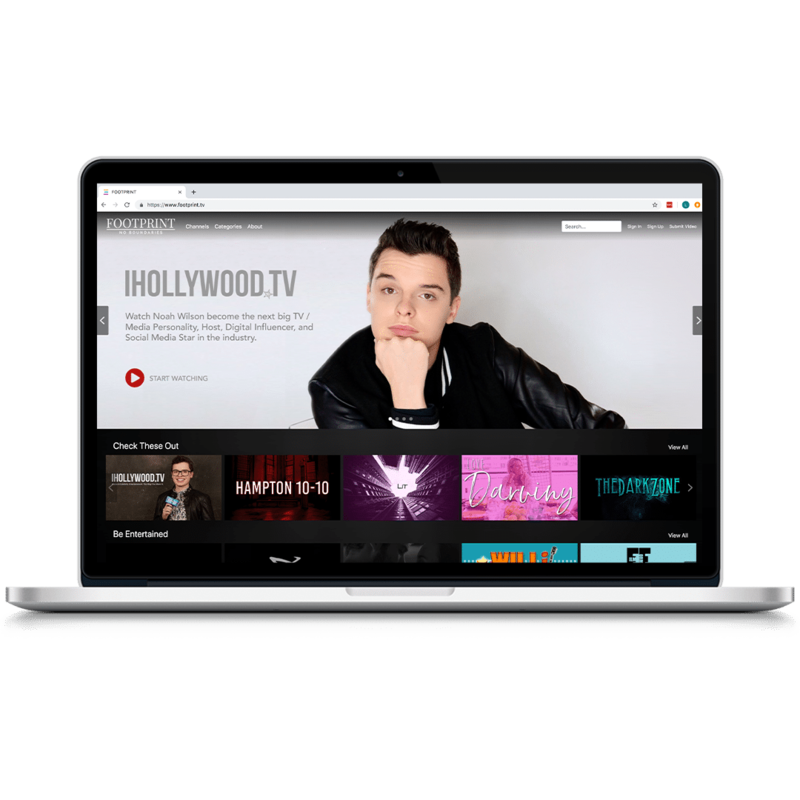 Break the traditional chains of distribution and go straight to your audience with an OTT video platform that streams anywhere and can monetize anything. We’re OTT video experts. You will be too. 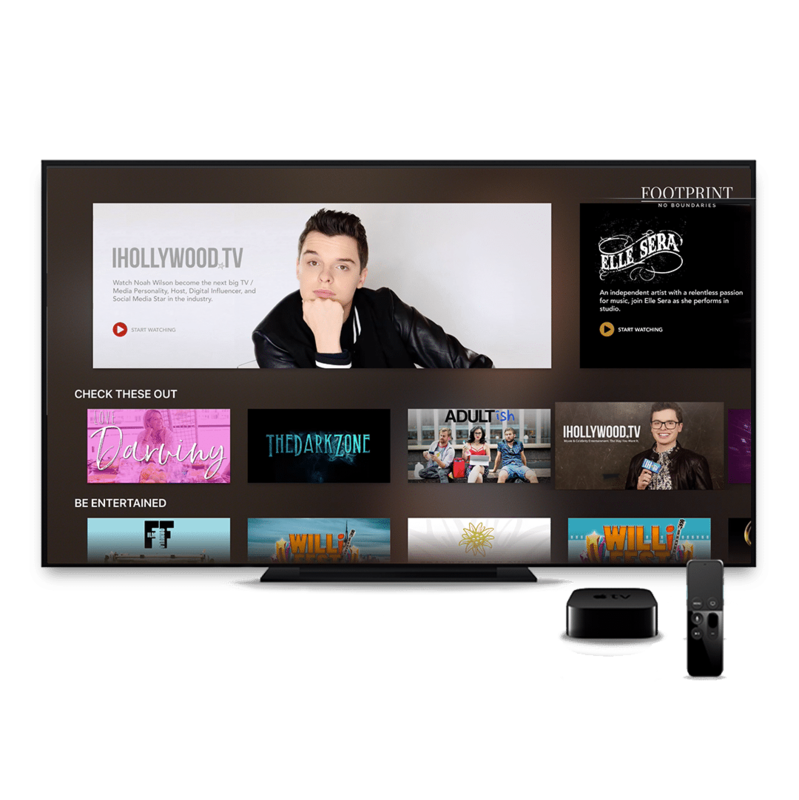 We’ve been delivering OTT video services for more than a decade, helping communities and creators build audiences and generate new revenue streams along the way. With our unique OTT capabilities, you can go direct-to-consumer with your OTT brand and business while also optimizing on syndication opportunities. Here’s how Endavo helps you monetize. Creative communities can offer multiple monetization options to their creators and networks — that’s how you can get support for your content and see it grow. Check out our choices for monetizing below. There’s something to be said for traditional advertising, and digital is now leading the way! With our personalized OTT video platform, you can offer banner ads, commercials, previews, and more to people who want to get in front of your content viewers. Looking to fund your content creation? Our platform capabilities make it possible to leverage your skill set to find appropriate partners to sponsor individual content pieces or sponsor all of your content. Just like Hulu or Netflix, Endavo provides strategic subscription service packages so you can simply and efficiently choose rates, build packages, and reach the financial goals you’ve set for your content. Interested in live pay-per-view? What about content rentals? Convert your viewers into paying customers and win buy-in from your audience by offering coverage of live events, nightly rentals, and more. People like to give to what they love. To help you turn your popularity into a resource, we can enable your platform to accept direct donations from your followers, on the pages where they watch. Want to go the network route? We’ve got the frameworks to help syndicate your content across many different OTT platforms effortlessly, and we’ve already got a number of partners you can start streaming with immediately. If you’re doing it right, your content network is going to get big — really big. But that doesn’t mean overlooking your niche audience. With Endavo, your users can subscribe to individual channels (or multiple individual channels) so that no matter how much you grow, you’re still delivering a custom user experience. Sell tickets to live sports, concerts or any event seamlessly streamed live through Endavo. Record and edit events for VOD delivery after the event is over. Stream on, get paid! Want to offer subscriptions and ad-supported content like Hulu? Want to offer premium rentals to paying subscribers? Want to offer freemium models? We got that! Going OTT successfully means going where the audience is. 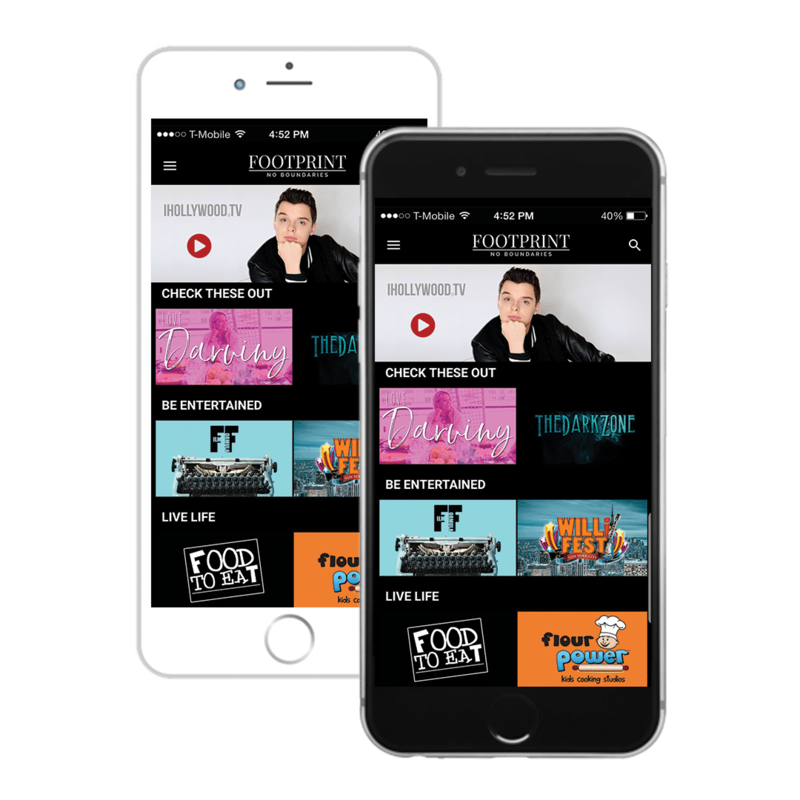 Here’s where we can offer your own custom apps to accompany your platform, deliver your content, and wow your audience. Visually we wanted our platform to be on par with Netflix or Hulu. Endavo allows for that functionality. And from a technological standpoint, we wanted to be able to syndicate the contents of all of our different partners. Before it was manual, but now with Endavo’s syndication feeds we can automatically get the content where it needs to go.